Priceline Group CEO Darren Huston’s lament that Facebook and Twitter can’t do what Google advertising can when it comes to driving travel transactions is not news to TripAdvisor, which complained of the same shortcomings five months ago. 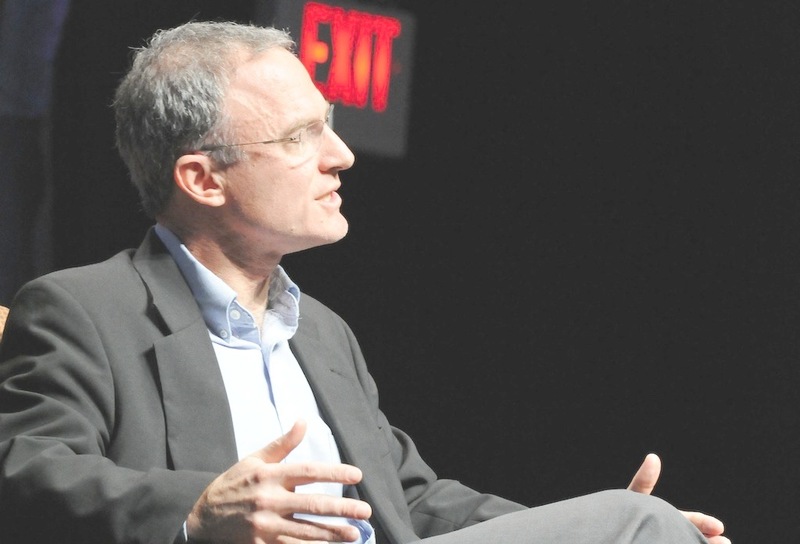 At the time, TripAdvisor CEO Steve Kaufer said using Facebook to promote its Cities I’ve Visited Ap leads to better monetization, but Facebook falls short in driving transactions in the way that Google Adwords does. “We weren’t able to get the same traveler in shopping mode to come over to TripAdvisor in any scale that matched Google,” Kaufer said, referring to advertising on Facebook, when speaking at an investor conference in November 2013. Unlike Huston, Kaufer didn’t address the effectiveness — or lack thereof — of advertising on Twitter at the time. The independent statements of Kaufer and Huston are a blow to Facebook advertising as a travel-transaction-booster. Both TripAdvisor and the Priceline Group were previously rooting hard for Facebook advertising to succeed as both companies look for other ways to advertise in addition to Google’s platform. TripAdvisor, in particular, has engaged in lots of disputes with Google when it felt Google was pilfering TripAdvisor reviews and artificially limiting traffic to TripAdvisor in favor of Google promoting its own travel products. In addition, TripAdvisor was once considered Facebook’s best friend in travel because of TripAdvisor’s Cities I’ve Visited Facebook app, with Facebook even citing TripAdvisor’s promotions on Facebook in its IPO registration papers. Travel companies do have an alternative to Google, though, in one growing channel — travel metasearch through companies such as Kayak, Trivago, Skyscanner, and TripAdvisor, among others. You only have to look at the Priceline Group’s acquisition of Kayak for $1.8 billion, and Expedia’s acquisition of Germany’s Trivago for $564 million in cash and 875,200 shares to see how Priceline and Expedia were looking for an advertising hedge against Google’s dominance. Many travel industry companies hoped that alternative would be Facebook, but so far Facebook hasn’t delivered in the view of some major players, at least. Facebook declined to comment on the issue. 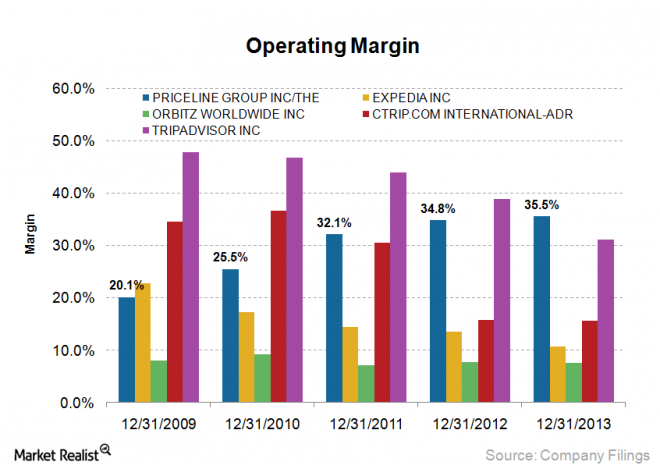 via Why TripAdvisor and Priceline Wish Facebook Ads Performed Better – Skift. Is Google About to Disrupt the Travel Industry? Now that TripAdvisor has launched Kayak-like hotel metasearch, the two companies are competing head to head for the first time. That’s the context for a new feature that Kayak is introducing today: User rating scores to rival TripAdvisor’s Popularity Index for hotels. And, as part of Kayak’s changes, which also includes a redesigned homepage, it is not-so-coincidentally dropping its use of TripAdvisor user reviews. via Kayak Drops TripAdvisor Hotel Reviews, Adds Its Own User Ratings – Skift.